The basic rule to staying warm is to stay dry. When we sweat moisture evaporates, it leaves you feeling colder. Therefore picking winter clothes that are both moisture-wicking and protects the outside moisture to enter out body are the keys. What we want to do is to strategically insulate your core by creating “dead air space.” This is trapped air that your body heats and turns into a cozy air blanket. The elements make the air closest to the outside lose heat, but at the same time your body is constantly heating the air closest to it. Layers trap air between them, which creates the dead air space. Wicks moisture and sweat off your body. It should be lightweight clothes, such as a shirt, heat tech, leggings, long johns, stockings and socks, that directly touch the skin. Retains body heat to protect you from the cold. Fleece, sweaters and down jackets are an examples. Is like a shield for you from wind, moisture, snow and rain. 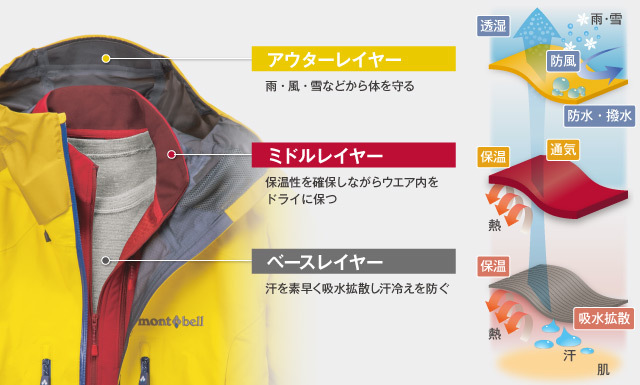 Down coat, jacket will do a great job, but if it snows or rain, make sure you grab the right material. All layers should fit snugly against your body to trap the “dead air space” properly. The great thing about layering is when you enter a building, where there’s heater, or where it’s warmer, you can always peel the layer and adjust accordingly. LAYER 04 : When it’s really cold I’ll add another layer of jacket under the coat. Wool and polyester are two materials to look for in your base layers. They are good at moisture wicking. Don’t get cotton, coz they are highly absorbent and doesn’t dry quickly. That is why heat tech at UNIQLO or GU is a pretty good choice for the base layer. You can find polyester in most synthetic garments designed for outdoor gear. 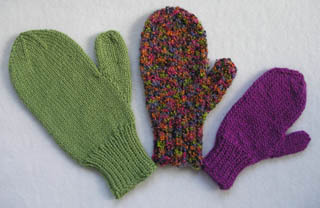 Texting gloves have less fabric on thumbs and index fingers so it doesn’t really do a good job keeping them warm. The normal gloves do a better job, but mittens are best. Coz bundling your fingers together provides more insulating body heat. 4. Hats and Beanies or Earmuffs? ใส่หมวกหรือว่า earmuff ดี? Your mom and aunties probably told you that you lose body heat through your head, but this is not true. Heat lost depends on the amount of exposed surface area, not the type of skin. You already have hair to do the job of warming your head, so ear muffs or head wraps will also do the job. Especially for someone like me who does not enjoy flat head during the winter.